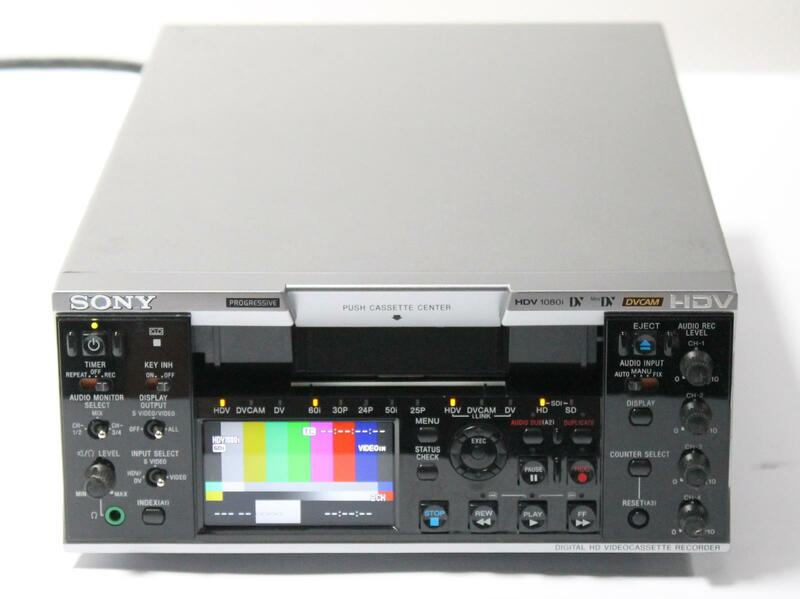 Up for sale is a used Sony HVR-M35U 1080i HD DVCAM DV Digital Videocassette Player / Recorder Deck. The Sony HVR-M35U is an HDV format VTR ideally used with desktop editing workstations. The VTR performs a wide range of professional applications. The deck can play back both NTSC/PAL signals, as well as 720p. 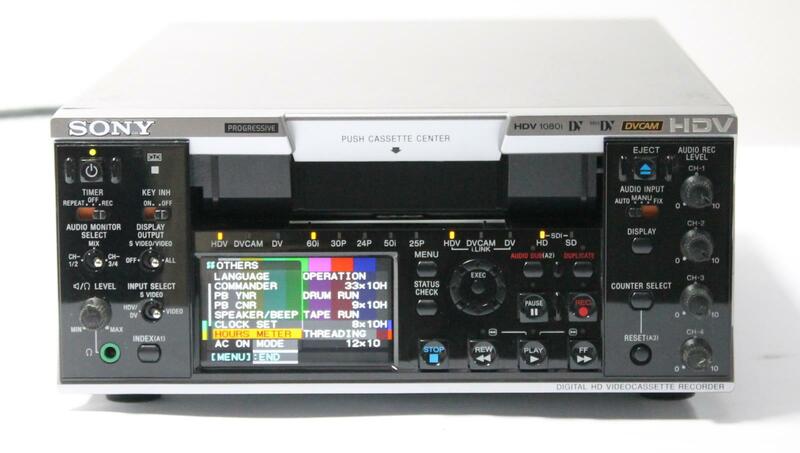 The unit records Sony's 1080i as well as DV and DVCAM. High definition can be recorded with either Mini DV tapes or the larger standard size cassettes for record times up to 276 minutes in HDV and DV mode. 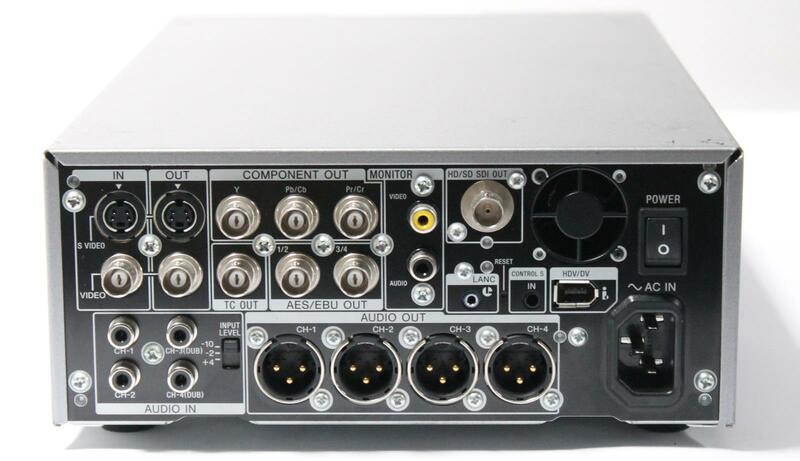 The HVR-M35U can output to Serial Digital Interface (SDI), which supports an uncompressed signal for unmatched image quality in both standard and high definition. Additional features include advanced time code settings, assignable buttons, and a front mounted 2.7" LCD.